Online Reviews- How Important Are They? In this day-and-age, with technology on a seemingly limitless rise, business owners are faced with new and challenging problems which businesses before have no had to face. With so much information out there, sifting through the mess to find out what is really important to a business, especially a small business, can be tough. We at Pixel Solutions have always stressed the importance of a functioning, professional website, however having a good online reviews is quickly becoming the determining factor between the success or failure of new, budding businesses. The statistics are staggering- and we examine them below in an easy-to-follow infographic that really focuses in on the importance of online reviews, and their role in today’s commerce environment. 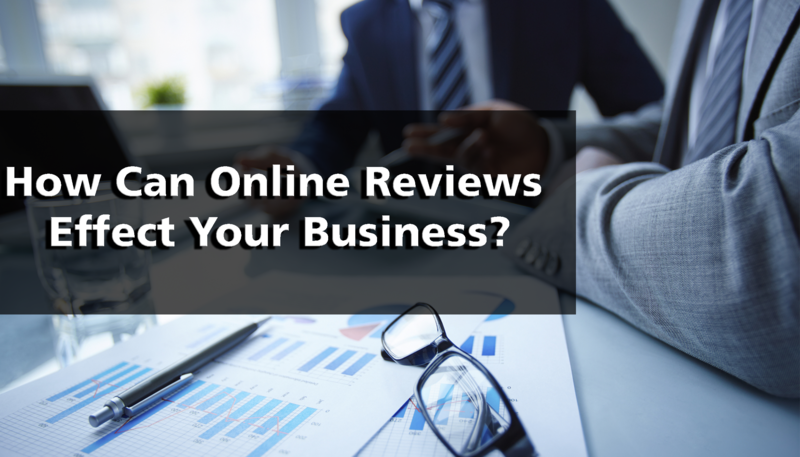 How Can A Business Owner Combat Negative Online Reviews? Of course, the best way to avoid a barrage of negative reviews is to provide excellent customer service, however, there is no way to make everyone happy. Our research shows that responding to negative reviews promptly and utilizing online reputation management services in tandem can swing the public opinion back into your favor and overcome a few negative reviews here and there. Protecting your investment is important, and in order to protect your business, it is important to be aware of changing trends and shifts in the market place. Websites like Yelp and Google+ and now even Facebook offer online reviews to their users, and in many cases, these reviews can either be extremely beneficial, or as this infographic describes, extremely detrimental. For smaller, or fledgling businesses, reputation management is absolutely the way to go. The investment you make today can translate into a future of success and prosperity.